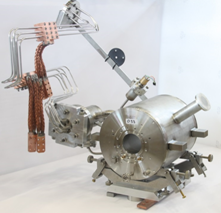 Accelerator modules build in the so-called TESLA technology include small superconducting quadrupole magnet packages. Testing of such magnets is done prior to the module assembly. 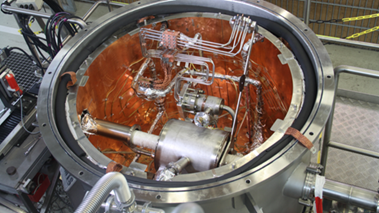 The quadrupole magnets of the European XFEL were provided by CIEMAT, and testing was done in a dedicated test cryostat operated by IFJ PAN Cracow. The facility remained available for future use at DESY.